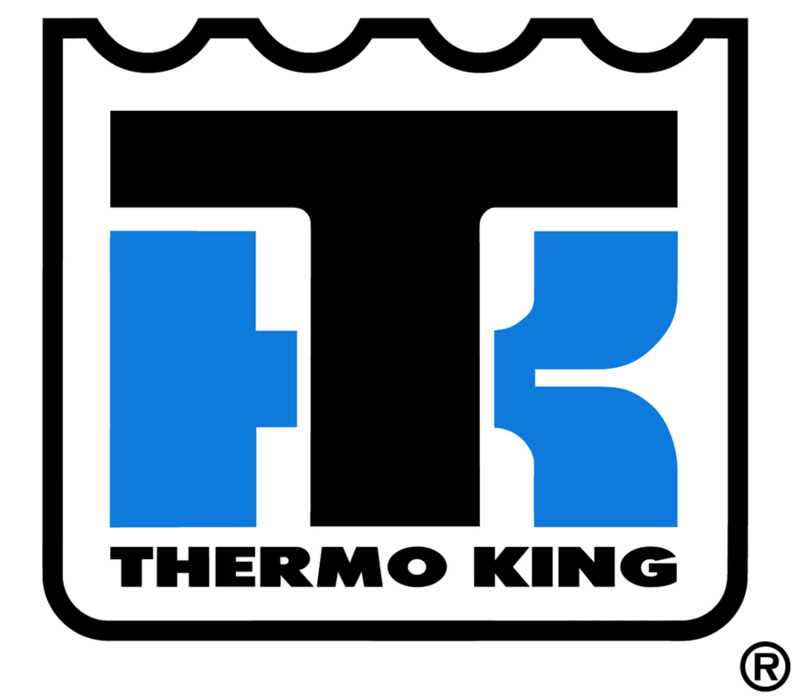 Thermo King is a world leader in temperature control systems for a wide variety of mobile applications and transportation vehicles, such as trailers, truck bodies, buses, rail cars, and more. 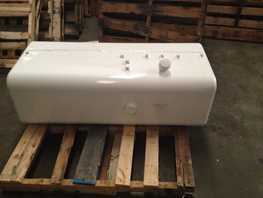 SeaCo Parts Intl simply offersThermo King spare parts for these systems to save you time and money. We offer these spare parts at amazing prices; search below to see if we have a special running on the spare part you need!